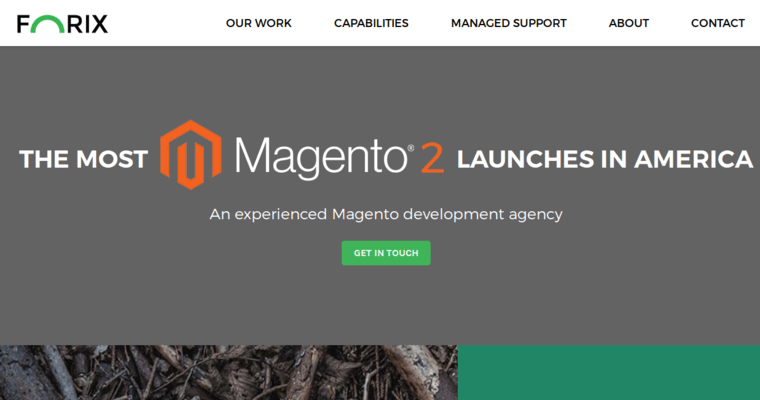 In this intrepid digital age of discovery and innovation, the playing field is constantly changing. There was once a time where companies merely had to pay for ad space in a newspaper to call their promotional methods current. That time, unfortunately, is long gone. Digital advertising has swept to the forefront of the marketing industry, leaving companies without a firm grasp on SEO marketing techniques dead in the water. 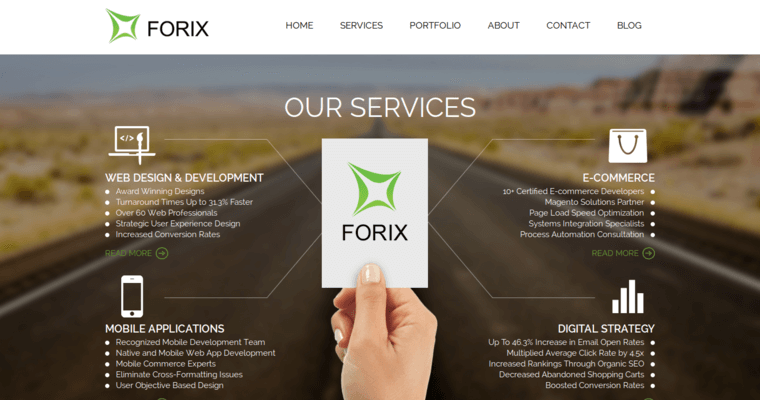 With that in mind, Forix Web Design actively seeks out companies in need of digital integrity with their veritable arsenal of search engine optimization-friendly web pages. Forix Web Design, while immensely competent at SEO-related functions, is actually a bastion of general digital success. 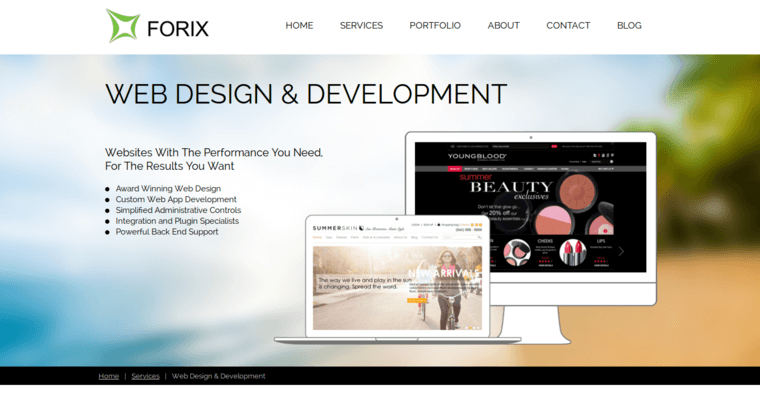 Forix implements a wide array of customized web pages and digital content that stay true to their award winning promotional ideals while never compromising the creative vision of their clients. With Forix, SEO supremacy comes with unimaginable ease.